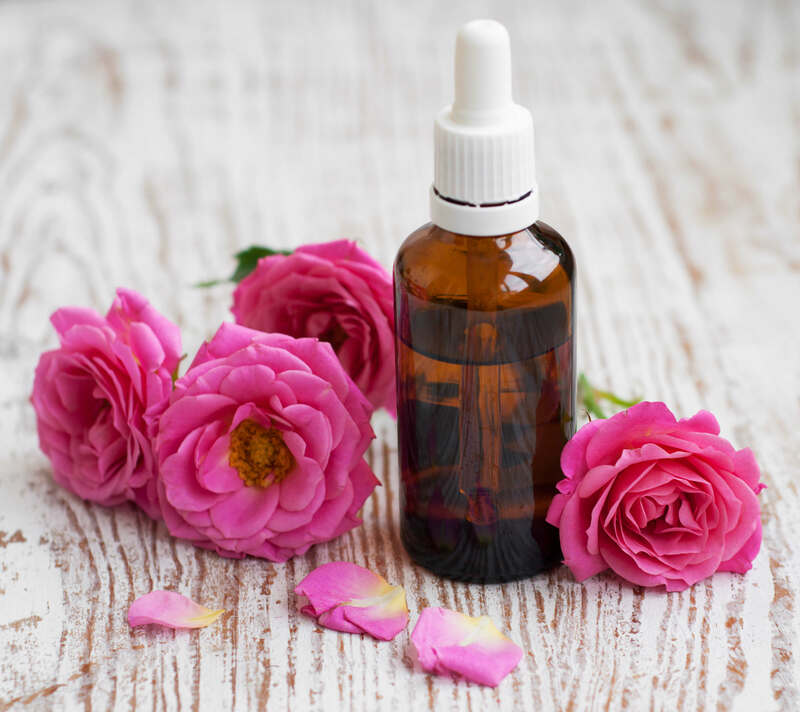 Have you heard about the life changing benefits of essential oils but you don't know where to start? Here's how to ﻿﻿﻿become an expert in essential oils in just 14 days and never feel out of control with your health again! What do you get with 14 Days To Essential Oils Confidence? You will immediately receive a welcome email and daily emails for 14 days, so you can start getting confident in essential oils straight away. In 14 days you’ll have changed your life! This video gives you a taste of the kind of natural non-toxic recipe you can make very easily with essential oils. Essential oils have changed my life in so many different ways! I am SO passionate ﻿to help﻿ ﻿YOU﻿ change ﻿your life﻿ with essential oils like I have. Contains all the recipes you need to completely replace all beauty, personal care, home cleaning and first aid remedies you are currently using. 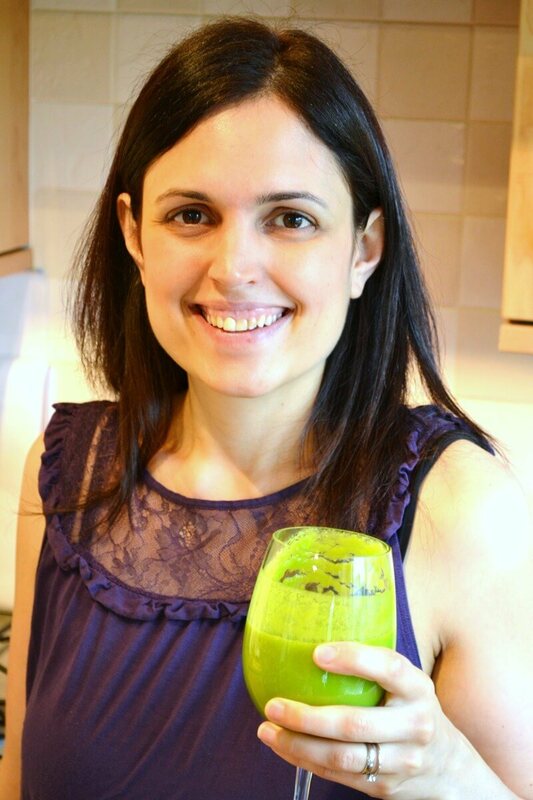 Feel the difference and become an expert in natural living in just 30 days! 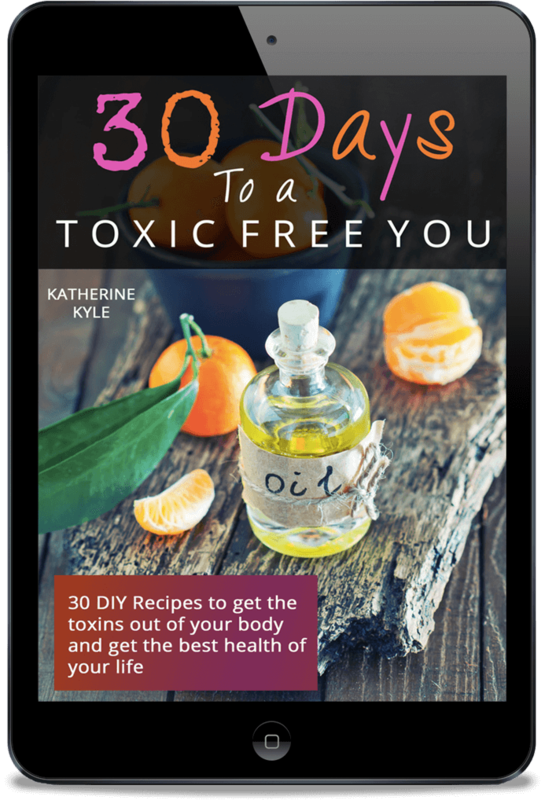 Click the button below to grab a copy of my book, 30 Days To A Toxic Free for just $18, or keep reading to discover how to get a copy completely FREE when you get started with your first kit today. I am giving you my 24% wholesale discount AND a goodie back of free gifts delivered straight to your door to help you get started with essential oils the right way. GET 24% OFF YOUR FIRST KIT AND ALL FUTURE ORDERS! 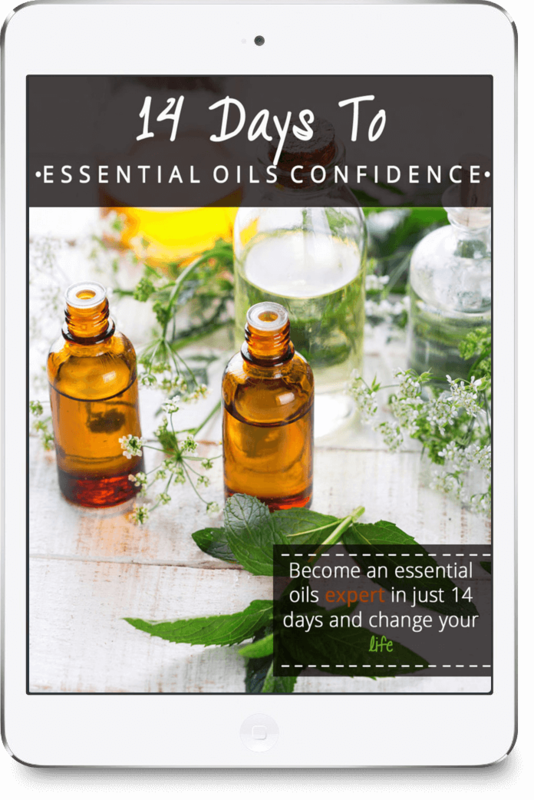 Enter your Name and Email address below and we will send you 14 Days to Essential Oils Confidence E-Course to your Email Inbox.